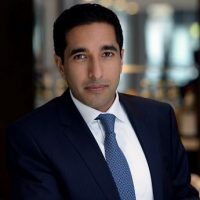 Al-karim is the Managing Director of the 4C Hotel Group, a family owned business formed in 2010, building on the foundations of the family’s property business which stretched back to the 1990s. 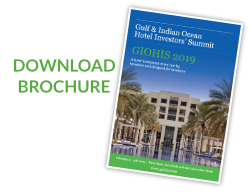 He is responsible for oversight of the group’s International Hotel portfolio and development projects in the UK, Middle-East Africa and Canada. The group is currently developing two projects in the City of London; the first Canopy by Hilton in the UK, and the first Westin hotel in the UK, as well as developing the first Element By Westin hotel in Tanzania. Al-karim sits on the Board of RBH Management, one of Europe’s leading hotel management companies with over 70 hotels under management. Al-karim is also an active volunteer for the Ismaili Community in the UK. He currently serves as Chairman of the Aga Khan’s Youth and Sports Board, whose mandate is to improve the quality of life and wellbeing of the Community’s youth across the UK and Europe. Africa – what hospitality product and brand works best for investors?